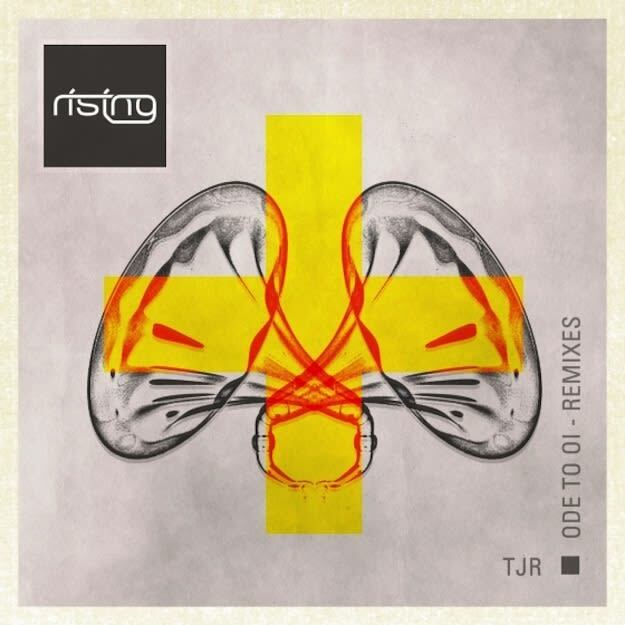 TJR has been slaying dancefloors for the better part of a few years now and one of his primary weapons, "Ode To Oi," has just been remixed. Getting Italian DJ/hitmaker Crookers and fellow Melbourne Bounce artist you need to know Will Sparks, TJR&apos;s "Ode To Oi" takes on two different minimal fidget transformations. One with more of a stop, and the other with more of a bleep and a bloop. The original still murders dancefloors, but do you like these more? Perhaps another, non-house music remix would have been apt.